We are looking forward to welcome you personaly. 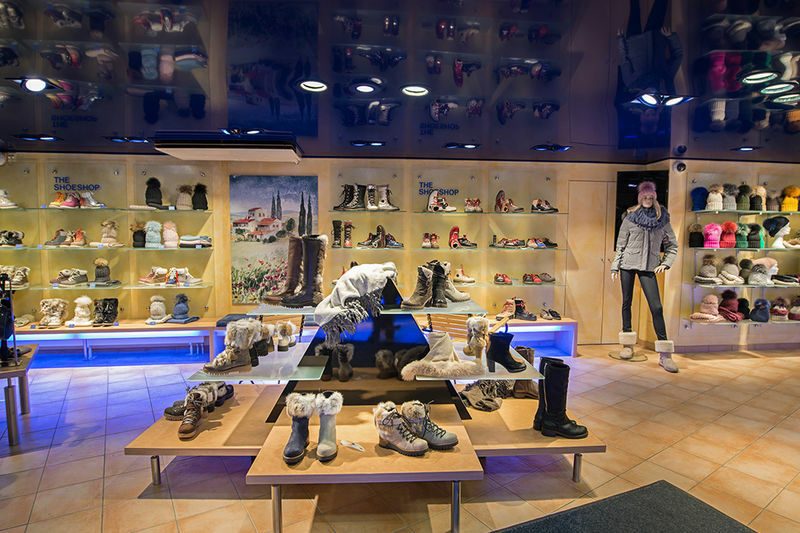 Have a look around and discover the sunnyside of italian fashion in Zermatt from fashion shoes to handbags, accesories and more. 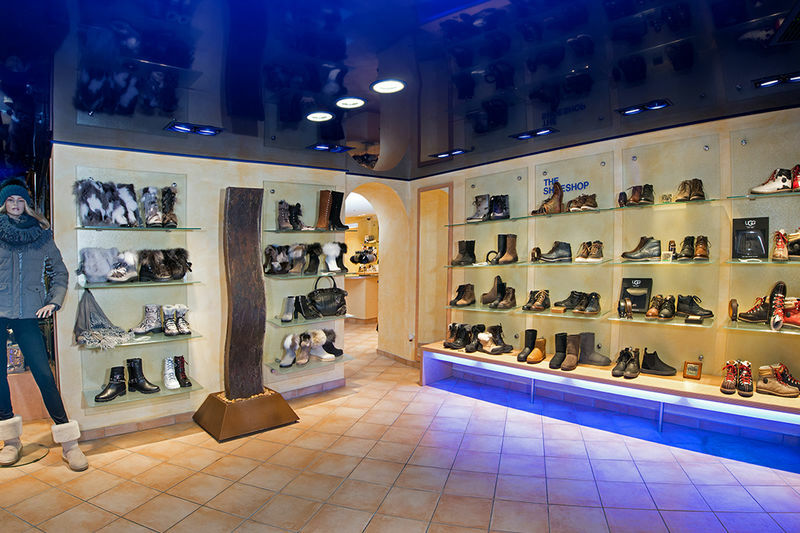 In our shop The shoeshop in Zermatt we love to adivse you personally. Visit us we are looking forward meeting you. If you love quality, to dress fashionable and the italian way of life, you wikk feel yourself well in our shop. 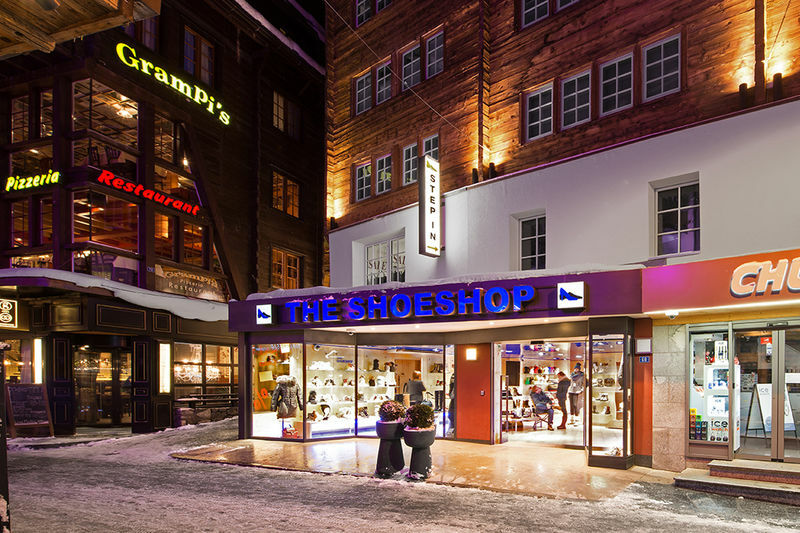 Shoes of our prober label The shoeshop you will find in the boutique from Muriel and Peter Kunkel in Zermatt. Our shoes are so individuel, as the people how wear them. We visit several times a year the fashion- and shoefairs in Italy, in order to choose the nicest shoescreations for her an him. We modify them after our own ideas and let them produce exclusivly for us , so you will get original italian shoes in Zermatt.